All photos on this page are taken by MW Photography. 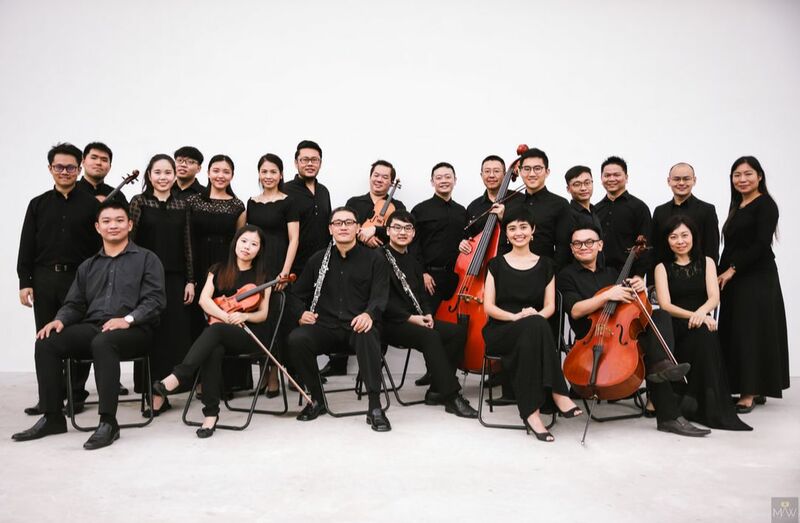 The East Malaysia Bach Cantata Singers and Orchestra was founded in 2015, and they have performed lecture concerts in all the major cities throughout East Malaysia, such as Kuching, Sibu, Bintulu, Miri, and Kota Kinabalu. The goal of this ministry is to introduce the great composer Johann Sebastian Bach to the greater population of East Malaysia, and to elevate the level of sacred music in general through performing and appreciating his works. 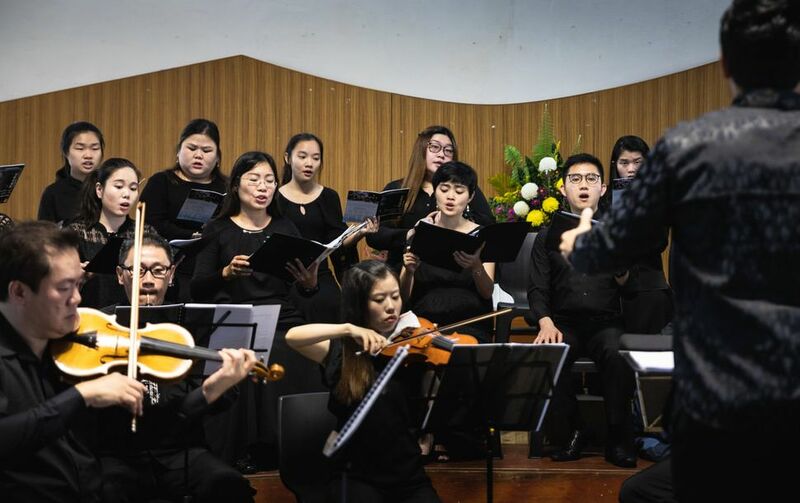 With the exception of guest soloists, all the members of the East Malaysia Bach Cantata Singers and Orchestra consist of young and talented native musicians of East Malaysia. The group is led by Artistic Director David Chin, Executive Director Michael Fung, and Concert Master Yap Ling. 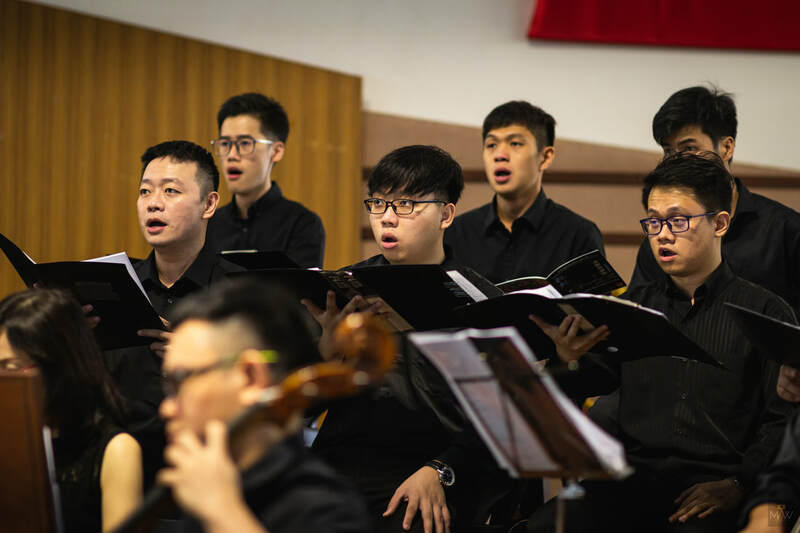 In addition to connecting and training the musicians through performing Bach cantatas, the East Malaysia Bach Cantata Singers and Orchestra also provide training to the local churches during their annual concert tour, which have now transformed into the Bachakademie (introduction below). Introducing and popularizing Bach and his sacred works through lecture concerts in order to accomplish the goals of Christian education and evangelism. The annual tour provide a platform to gather and connect all the sacred music lovers and professionals throughout the East Malaysia for the opportunity to serving and learning from each other. ​Bachakademie East Malaysia was inaugurated in the summer of 2018 in Bintulu, Sarawak. 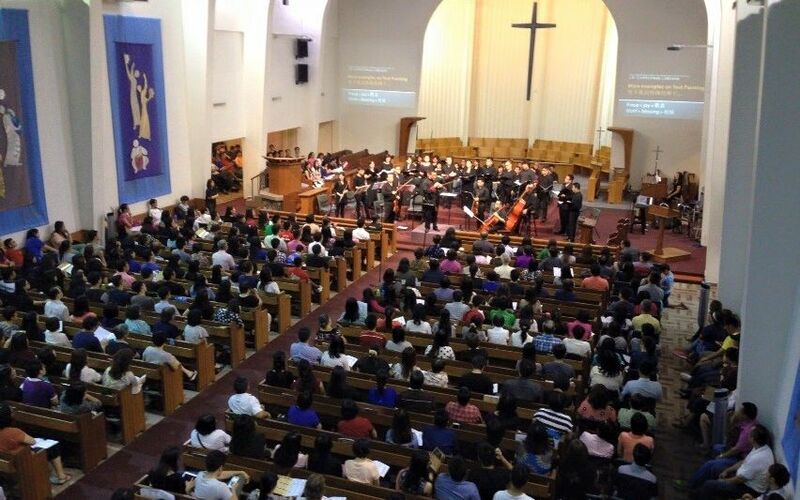 The academy takes place right before the annual East Malaysia Bach Cantata Lecture Concert Tour. The main goal of the academy is to provide the opportunity for more people to understand Bach's music through lectures, recitals, rehearsal observations, and actual music making. Some of the topics which have explored at the Bachakademie include general Baroque performance practice for singers and instrumentalists, conducting masterclass, the genesis of Bach's cello suites, the role of oboe in Bach's works, introduction to Bach's theology and Bach as a composer, German diction, and Bach cantatas in the context of worship services, to name just a few. ​In 2019, Bachakademie will take place from June 29-July 1 in Sarawak. Participants will have the opportunity to study two great cantatas by Bach: Allein zu dir, Herr Jesu Christ, BWV 33 and Wachet auf, ruf uns die Stimme, BWV 140. Topics include but not limited to: the musical structure of the cantatas, the tradition of chorales, chorales in Bach cantatas, Bach's orchestration, lecture recitals, German diction, and vocal masterclass. Instructors will include Artistic Director Dr. David Chin, countertenor Chan Wei En, and conductors Okawa Tan and Esther Ting.